In addition to the fabulous Guardian™ roof we are also delighted to offer you a range of top quality products all backed up by our experienced installation service and insurance backed guarantee. As a home improvements specialist we can offer a wide range of services and products in a whole variety of materials. In other words, we don’t just supply PVCu solutions, even though this particular material is very versatile and flexible. 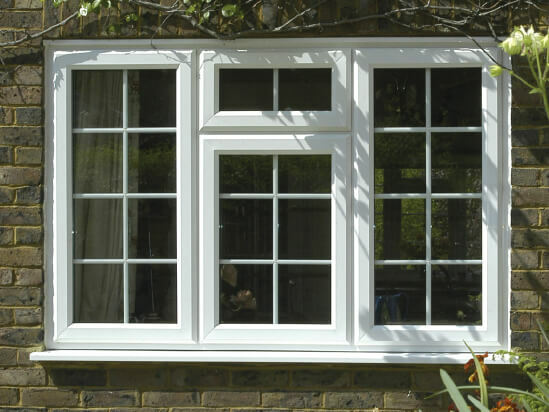 We also make and install aluminium and timber windows to suit all types of property to match the style and design of the particular building. Whatever age or architectural style and regardless of the type of window you want, we can not just meet your expectations, we’ll surpass them. These days, it’s not just the type of frames that can be specified, glass technology has created a wide choice of options: decorative glass, safety glass, security glass, self-cleaning glass and even solar glass. Composite doors for your main front door. 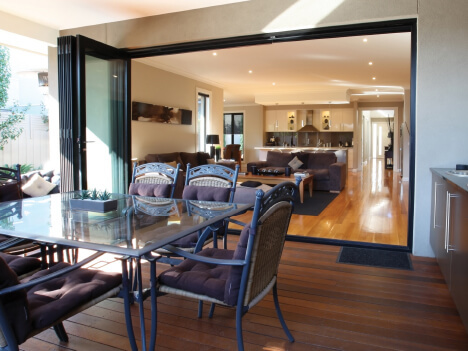 Bi-fold doors to open your home to the world, classic French doors, patio doors, door furniture including handles and locking systems. In other words, whatever you have in mind, you’ll find our range to be extensive and versatile. Our unique facility is our door builder software which allows you to create your very own composite door. You can choose the colour, style and type of glass, which makes the whole process easy and very personal. Visit our home improvements website for more info or speak to one of our experts. A conservatory can change the whole character of a house. From the outside it can enhance the property and add individual style to the building. Inside, you’ll be getting a beautiful, light space that you’ll be able to enjoy for years to come. Although there are some typical conservatory styles, every one we design and build is tailor-made to your exact specification. 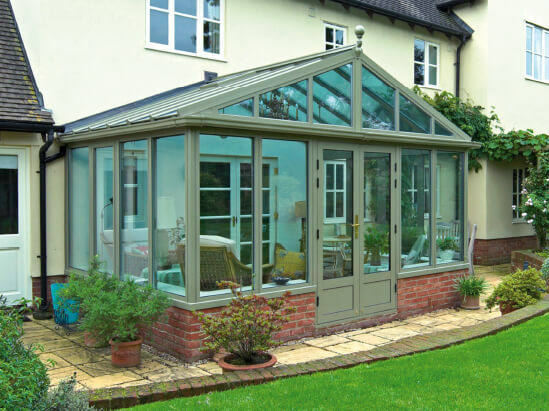 We offer a complete, bespoke service with regards to both conservatories and orangeries to give you the perfect result. To arrange a free home survey please call our experts or learn more by visiting our dedicated home improvements website. 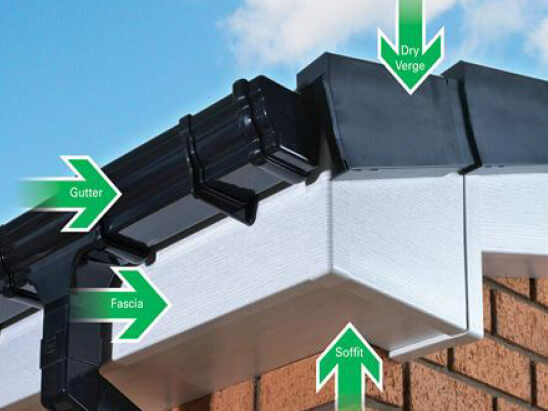 Our range of roofline products work together to maximise your home’s resilience to the elements, designed for lasting quality and available in a range of colours to effortlessly match the style of your home. Visit our home improvements website for more information or call us for help and advice. Our years of experience have taught us some very important lessons about how to provide the kind of service and support that homeowners expect and deserve. For instance, we know your home is precious and that we take the responsibility you entrust on us very seriously. We’re homeowners too and can assure you, our installation team will treat you, your home and neighbours with the up-most respect. Clean and tidy – nice and neat, that’s how we like to work. We want you to be completely happy with our attitude and our workmanship and most of all we want you to recommend us to your friends and family. We will be delighted to offer a free home survey and no obligation quote. 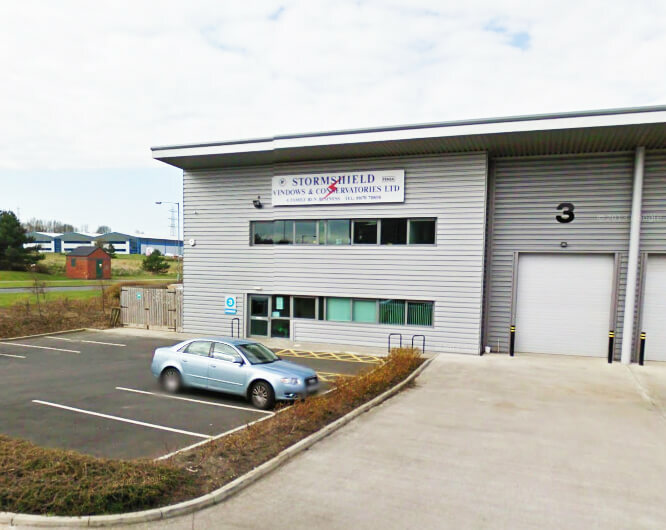 All our work is guaranteed and our after-sales service and customer-care policy is second to none.